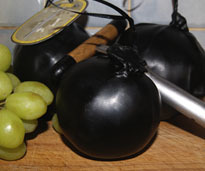 Our famous Lancashire Bomb is a real culinary treat and must be tasted to be believed. 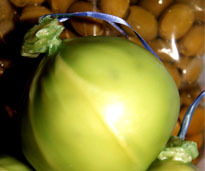 The bombs are so popular due to the very creamy and full flavoured taste which leaves you wanting more. As well as the original Lancashire Bomb we now make a selection of flavoured bombs ranging from the delicate and delicious Strawberry & Champagne to the very popular Red Onion and the best seller Luxury Spiced Apple and Port. 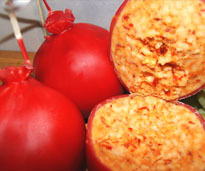 Our bombs great tasting but look amazing we take great pride in creating such tasty and attractive product. 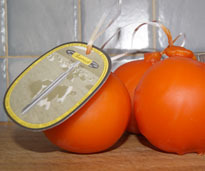 The Original Bomb comes in two sizes the larger 460g and the smaller 230g. All the flavoured cheeses come in 230g. 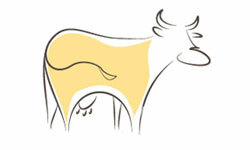 If you have any special requests please feel free to contact us. 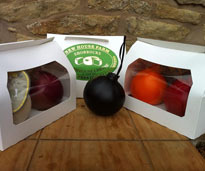 We now do a two bomb gift box which holds any two 230g bombs which is ideal to be given as a gift for Christmas or Birthdays. 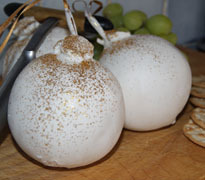 This is our classic, famous, Lancashire Bomb, wonderful creamy cheese presented in our traditional black wax. 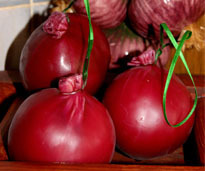 A real classic the red onion is great on crackers or melted to make perfect toasties - one for all the family. This cracked black pepper bomb is packed full of flavour, a very popular choice amongst our customers, definitely one that must be tried. 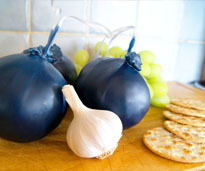 Our garlic and herb bomb offers a slightly different dimension to the usual Lancashire Bomb, a superb flavour without being overpowering. Beautiful melted on toasted ciabatta creating amazing cheesy garlic bread! A great Lancashire Bomb with some real heat behind it. This is not for the faint hearted ... its a must have for all chilli lovers. The whisky bomb is a real treat as the whisky sits perfectly with the cheese to create a truly memorable flavour, a great one to try and something you'll certainly be coming back for again. 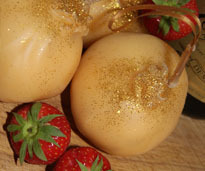 The Vintage Gold is a real show stopper and is ideal for real strong cheese lovers, over 3 years matured it explodes into a full bodied flavour. Perfect to go on cheese boards. 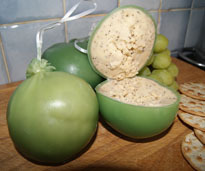 The newest member of the bomb family - We have bought together two ingredients that go extremely well together green olive and cheese. Perfect for those cheese and wine night. Our luxury spiced apple & port bomb has great depth of flavour that make it a real show stopper, a great way to end a night with friends or for just you and your partner to enjoy. 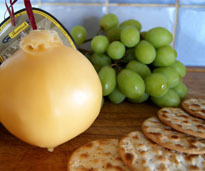 This smokey flavoured cheese is great to enjoy anytime, anywhere. 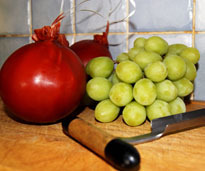 Flavoursome and great with a glass of wine. . Celebrate in style with a strawberries and champagne bomb, this elegant twist on a classic celebration treat is perfect for any occasion. Gift boxes are now available, ideal to be given as presents at Christmas or Birthdays. These gift boxes perfectly holds any two 230g bombs. 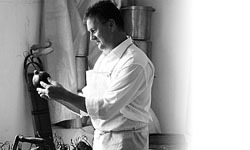 Please contact us to place an order today! 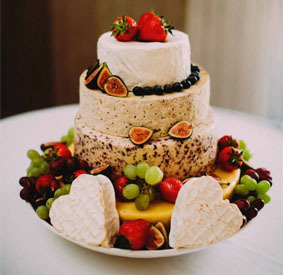 If you're planning a Wedding, Christening or Birthday Party then make it different with our unique Cheese Celebration Cakes.